Its been a couple days away from the blog, sorry for the dust thats started to collect on the site. I spent my long weekend in Montreal and Montebello for a wedding of one of my best friends. Amazing time, minimal internet access. Dinosaur Bones- Ice Hotels (Wood & Wires) from Adrian Vieni (Wood & Wires) on Vimeo. 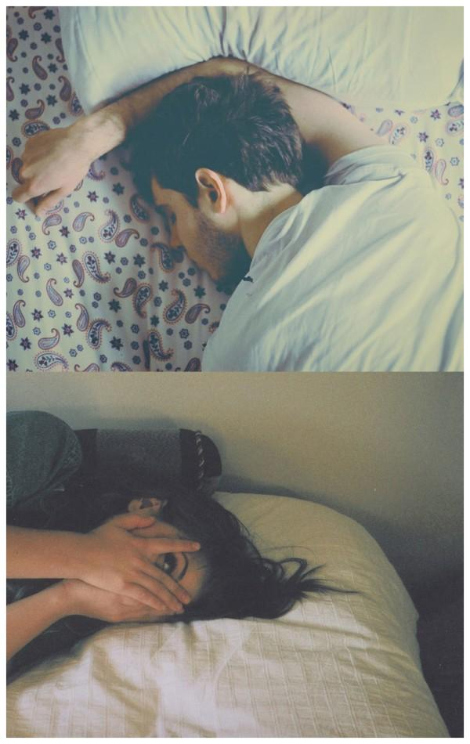 –Friends With Both Arms posted the new Memoryhouse video for “Caregiver”. The band are one of the many great artists playing the SXSW Silver Series, a busking-style event run by Invisible Children to raise awareness for the 25th year of war in East Africa. –Wolf Gang does an amazing cover of Radiohead’s “Pyramid Song”. 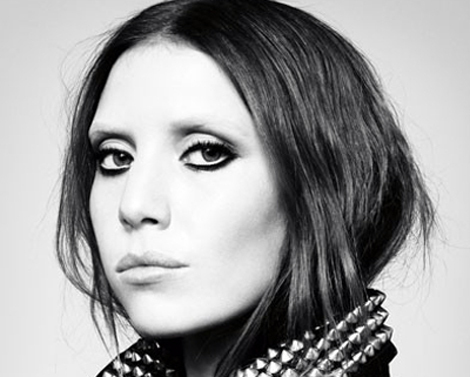 –Lykke Li’s new album is streaming at Hype Machine. –Local Natives perform on NPR’s tiny desk. –MOKB introduces us to new band Wild Palms. –Tympanogram features a band I’m really liking right now, Expensive Looks. –Head to Soundcloud to hear Altrice’s take on Caribou’s album Swim. Remember that contest to remix Caribou’s record? Altrice took top honours. Intentionally late on this one as I spent the last couple of days going back to this song, trying to figure out if it was my thing or not. Not wanting to automatically write about everything Memoryhouse when it comes available, this dreamer crept up and swayed my opinion to a confident thumb up. Not recommended for listening to while operating heavy machinery, try it by the window with headphones. The track will be out on Suicide Squeeze on Dec. 7th, pre-orders can be made here.